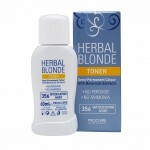 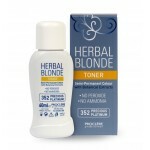 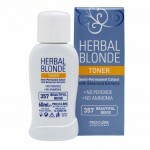 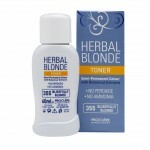 Leave hair feeling heavenly again with Herbal Toner 355 Blissfully Blonde. This semi-permanent toner gives blonde hair a boost and revives hair, neutralising colour and improving shade and condition. 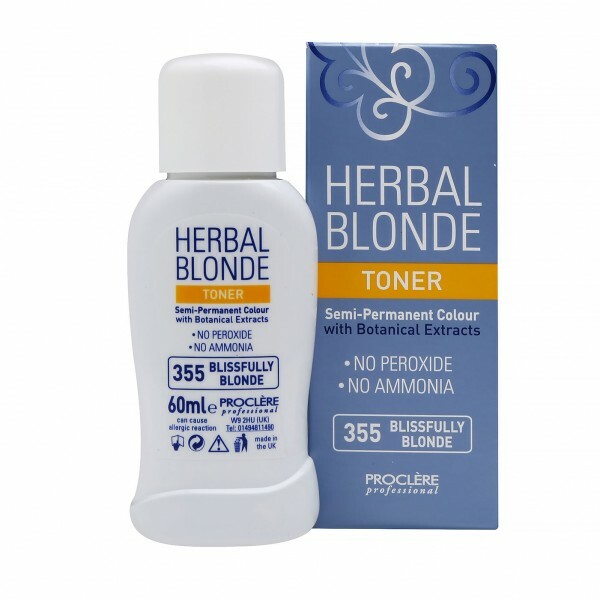 Blissfully Blonde blends subtle blonde shades and works on lifted or lightened hair making it the ideal colour refresh in between colouring.